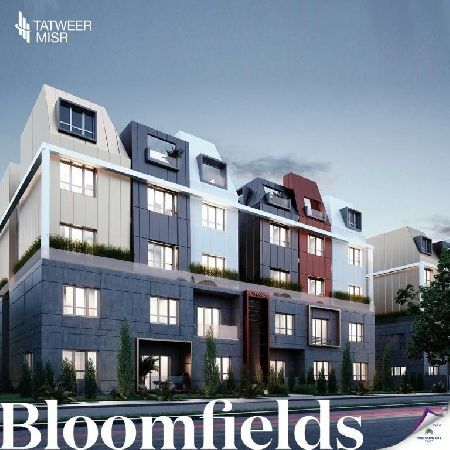 Move to a pulsing downtown district with an aesthetic design that combines the functionality of urban city living and true elegance. 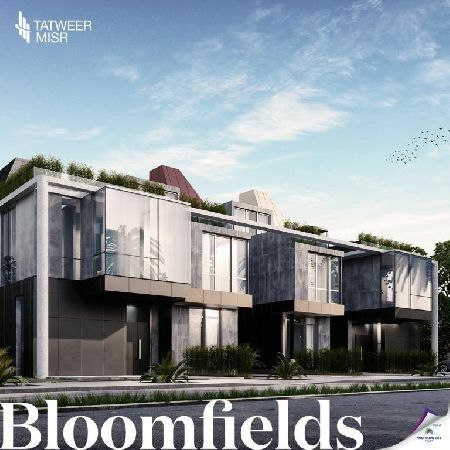 Now launching a premium selection of luxury Villas, Twinhouses, Townhouses and Duplexes with 10% down payment and 7 year equal installments. 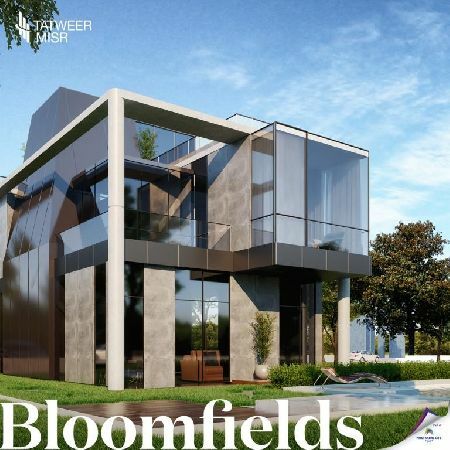 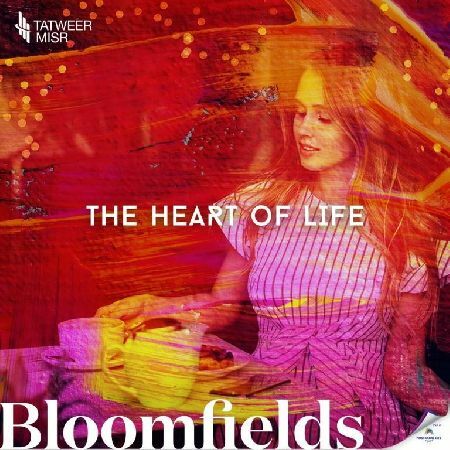 Enjoy the highest standards of luxury living at Bloomfields and live at the Heart Of It All.